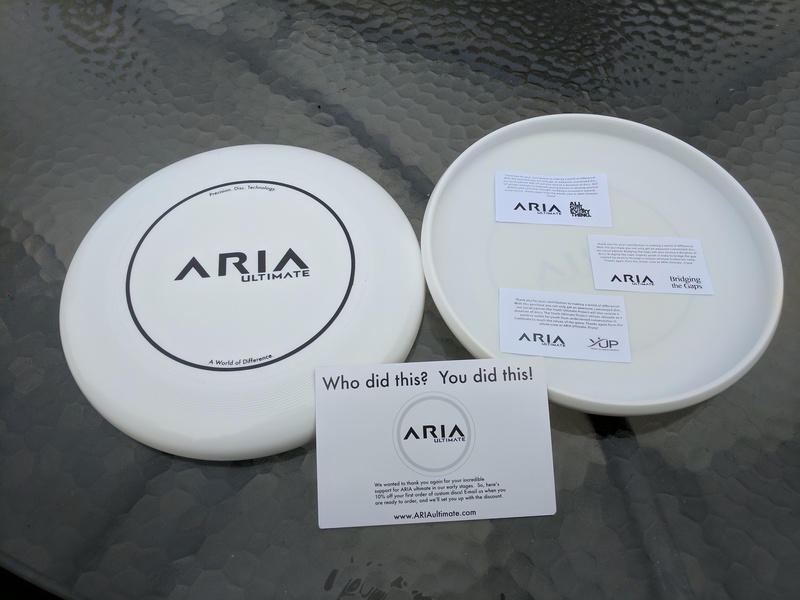 Aria discs as they arrived as Kickstarter rewards. 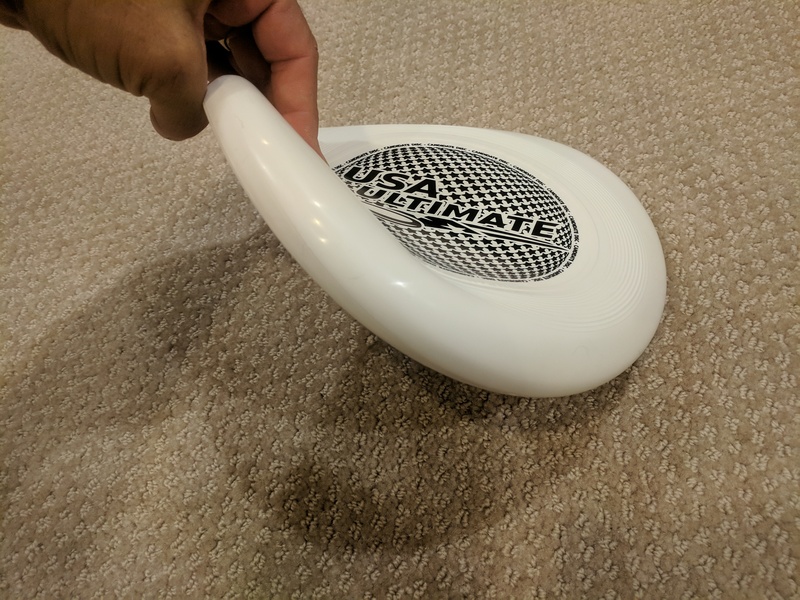 Two notable new discs flew into my coaching bag in 2017: the Aria Ultimate (175 gram) disc as a reward from the Aria Kickstarter and a soft version of the Jstar (145 gram) disc being tested against the USAU disc standards. Both offer some exciting advantages for youth ultimate players. After throwing them alongside our teams’ standard quiver here are my initial impressions. Both are remarkably sticky and pliable in comparison to the discs that I’ve used in coaching for past 5 years (Discraft Ultrastars and Jstars). This means that they are easier to grip and much less painful when they hit you in the face. Both benefits are a big deal in elementary ultimate. On a cold day the stiffer, more slippery Ultrastars or earlier-model Jstars can be tough for 3rd or small fourth graders to grip and throw. And kids will REALLY appreciate the softer, more-rubbery material of the Aria or flexi-Jstar when they happen to D a fast throw with their lip or ear on a cold day (a common, tearful occurrence — even with fewer players on the field in the 5v5 games we’ve adopted in Seattle). 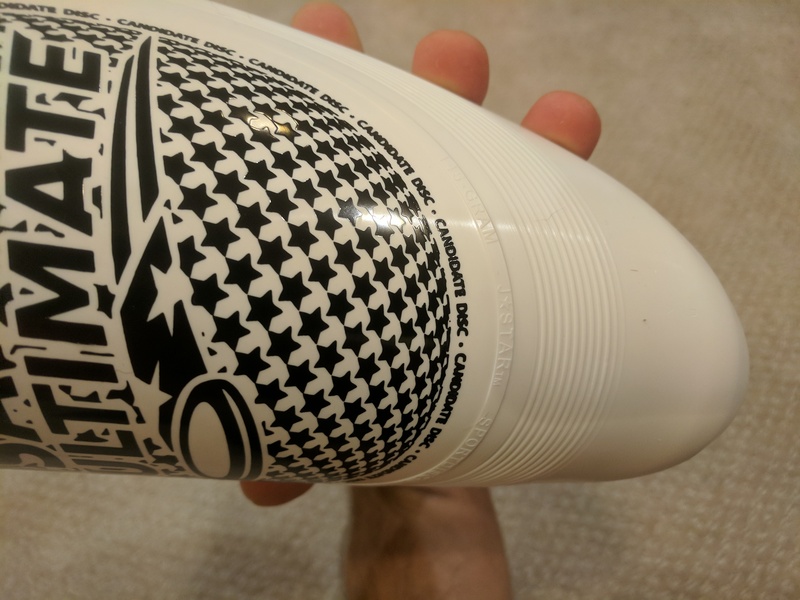 To give you a strong impression of how much softer these discs are than the current standard, I had my 14 year-old handler-son throw our whole quiver, one-by-one GENTLY at face level. I could not will myself to take a hit from an Ultrastar, but I toughened up for an Aria hit. It was still painful, but MUCH less than the hits I’ve taken from Ultrastars (mostly during middle school practice, and mostly involving a lot of blood or muffled cursing). The Jstars offered a better comparison. There’s a very obvious difference in the pain levels that you’re likely to experience from a facial hit by the old, harder Jstars and the new, flexi-Jstar. I think you’d need to pay me somewhere between $1 and $5 to put my face in front of the old Jstar, but I’m willing to demonstrate a hit from the flexi-Jstar anytime for free! You’d think that the softer material would also come with an aerodynamic cost. Yet both discs fly extremely well! Both the Aria technology innovators and the Discraft engineers seem to have found an youth ultimate optimum between aerodynamics, grip, and safety. The flexi-Jstar flies remarkably straight, whereas many adults and youth have noted that the old Jstars tend to fall off as they lose speed, causing curved, less-predictable flights — especially on windy days. The Aria also flies great; both my son and I were able to throw the Aria and Ultrastar similar distances with similar accuracy. Both of the softer discs feel novel in the hand. It’s both strange to be able to deform the disc with your standard grip strength and satisfying to feel the extra spin you can get with the stickier plastic. Overall, I think the Aria and flexi-Jstar will be great additions to the equipment from which youth coaches and players can choose. If they were both available now in the bulk quantities of discs typically needed by youth ultimate teams in Seattle, I’d upgrade my Ultrastar/Jstar inventory immediately. The gain or no-net-difference in aerodynamic performance is already compelling, but the potential of these new discs to improve throwing mechanics and reduce injuries for our youngest players make these discs a very exciting development. Great shot of Aria disc in play during the 2017 U.S. Open in Burlington, WA. 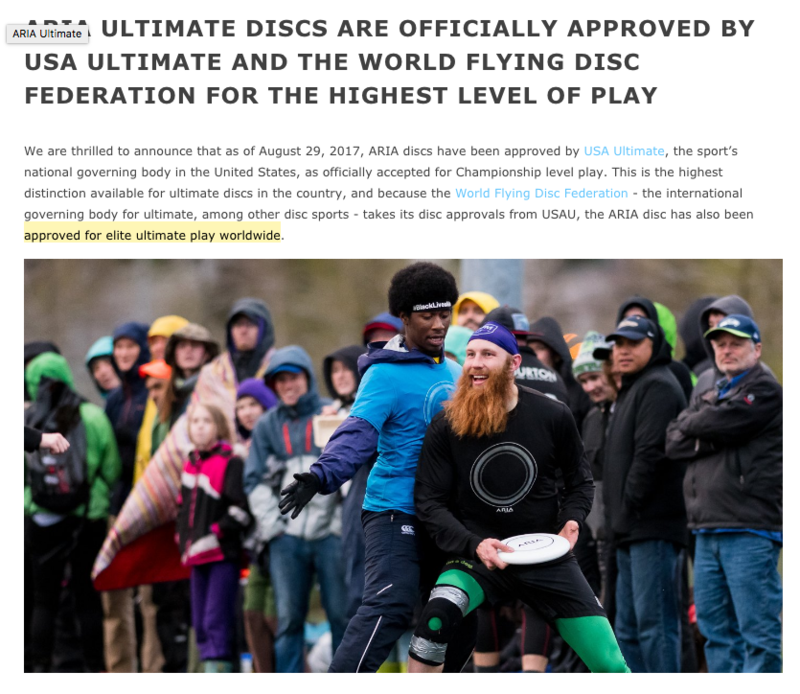 The reviews of the Aria disc by USAU must have been consistent with our positive experience, because on Aug 29, 2017, USAU announced that the Aria disc is approved for Champion level play in USAU competitions. This means it is also approved by WFDF for approved for elite ultimate play worldwide. It looks like DiscNW is still accepting registrations for a free Sept 16 coaching clinic, and may offer another in October of this year (2017). This may be of interest for beginner coaches (<~2 years experience) working with elementary or middle school players. I attended one of these last February and it was very helpful. It’s facilitated by the amazing trio of Shannon O’Malley, Heather Ann Brauer, and Alyssa Weatherford.